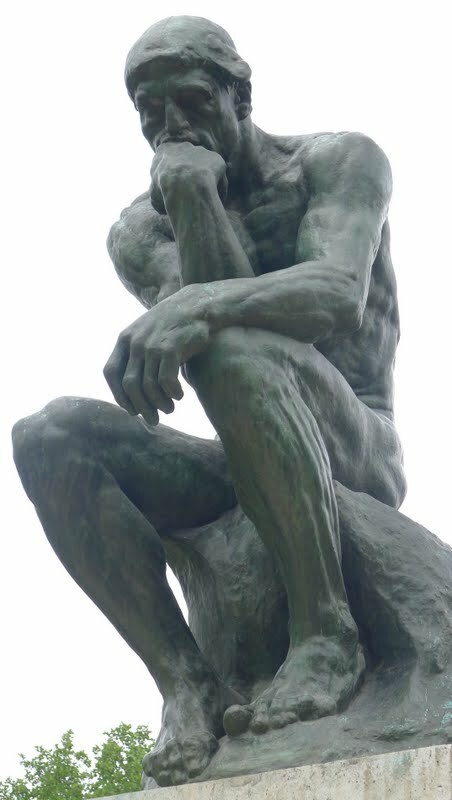 What is "The Thinker" pondering? Perhaps he is wondering why so many people stand in line for hours waiting to get into the Musée du Louvre and the Musée d'Orsay when they could spend a quiet afternoon visiting him at the Musée Rodin. 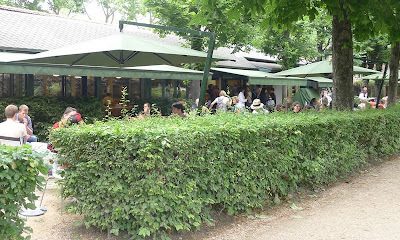 Admission to the garden is 1 €, which is one of the best deals in Paris. Pick up a free user guide at the entrance to help you locate some of Rodin's well-known works, such as "The Thinker", "The Burghers of Calais", and the "Gates of Hell". Stroll under the shade of the chestnut and linden trees in the woodland area or follow the winding footpaths through the clumps of oak-leafed hydrangeas and bamboo in the Garden of Springs and the shrub-like peonies and ferns in the Garden of Orpheus. Smell the roses that adorn the forecourt, sketch your favorite bronze, or read a book on one of the wooden lounge chairs at the very bottom of the garden. Bring a sandwich to eat while sitting on a bench or have a cup of coffee at the Museum Cafe in the garden. 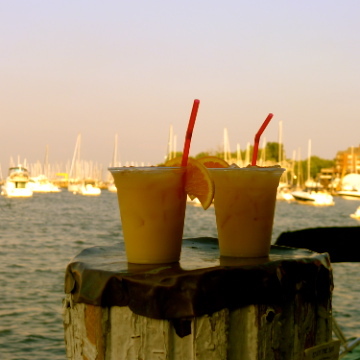 Enjoy your visit and your mini-break from the city! For more information about the museum, the garden, and the current exhibition, please click on the following link. Opening hours Tuesday to Sunday, 10:00 a.m. to 5:45 p.m. I love Rodin and the Musee. The interiors are so refined, elegant and a perfect home for the works. 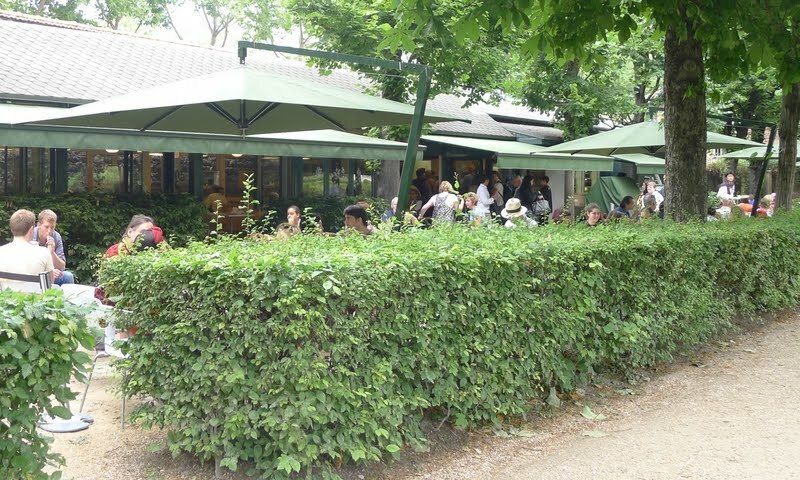 And yes, the gardens are the best deal in Paris. I have a copy of Les Fleurs du Mal which Rodin illustrated, it's one of my all time treasures, purchased at the Musee. I'll have to look for Les Fleurs du Mal the next time that I'm at the Musée. Thanks for mentioning it. Also Nike features etanche shoes that along with waterproof warranties. dialogue. However, some most popular a specific is the nike shoes. This represents not only lightning web browser data but longer it life as well. by using a wide viewing viewpoint. Would it be deemed one particular coincidence? A week ago was the "soft" reveal of each nike Hyperdunk next year. They will match you present style and comfort, consider their possible choices.